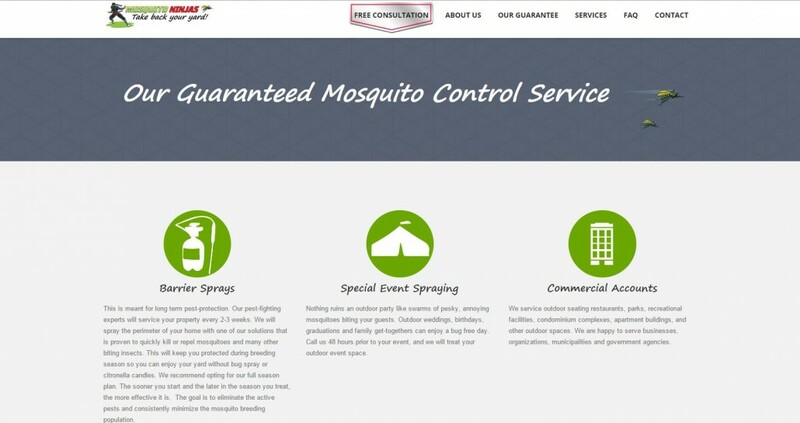 Mosquito Ninjas is a local business which specializes in mosquito pest control. 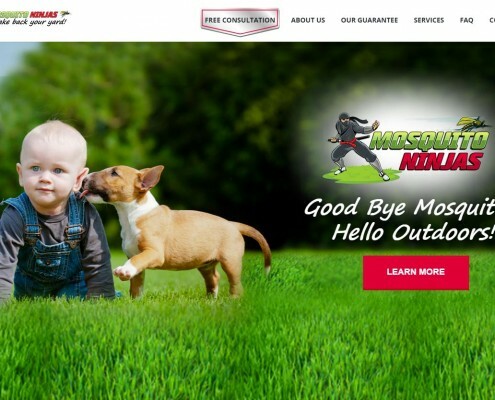 They provide bite-free yards where your family can enjoy the warm summer months without worrying about biting insects. Allan Shiller came to 3PRIME looking to create the perfect online presence for a new business. 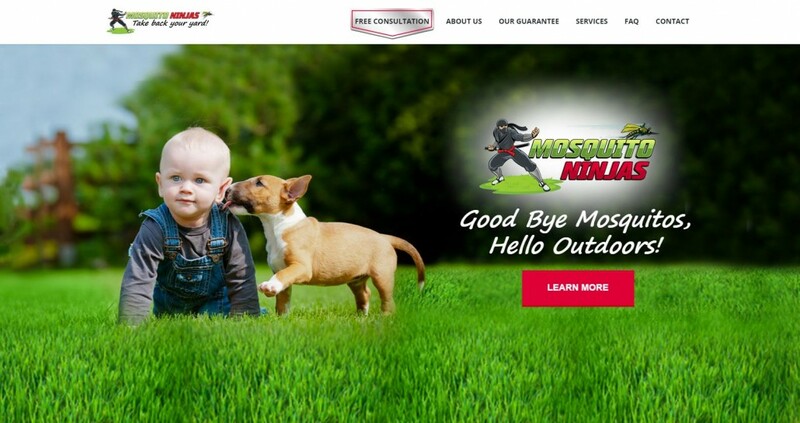 He wanted a site that not only sold his service in an aesthetically pleasing way, but would also have a high conversion rate. In order to accomplish this 3PRIME created a website using a highly customized WordPress theme that was also mobile responsive. 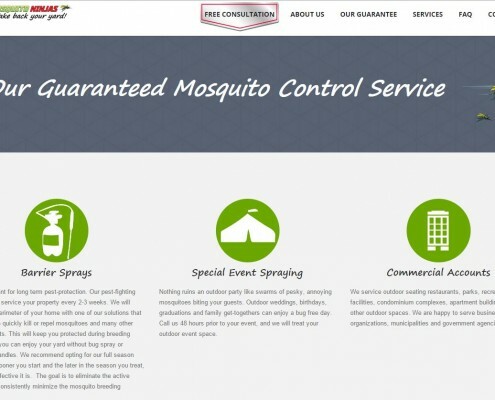 We did extensive design work in order to get the site’s appeal to the level required. This meant the creation of specialized graphics and incorporating a slideshow with large, high quality images. 3PRIME also handled the content creation side of the project and filled the website with well written and targeted copy meant to maximize the site’s conversions. We’re happy with how this project turned out and we look forward to working with them further.